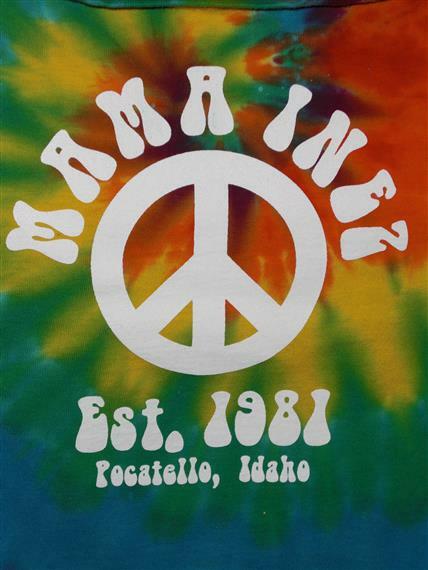 Mama Inez was established right here in Pocatello Idaho in 1980 and has been locally owned ever since. Our recipes originated in New Mexico and are prepared with the finest ingredients from the southwestern region. Over the years we have given strong community support to organizations such as Idaho State University, Relay For Life, BSA and many other charities. The management and a large number of employees have worked for Mama Inez for over 30 years. We have made it our goal to consistently provide our customers with outstanding service and the best Mexican food in town. We look forward to serving Pocatello for many years to come!